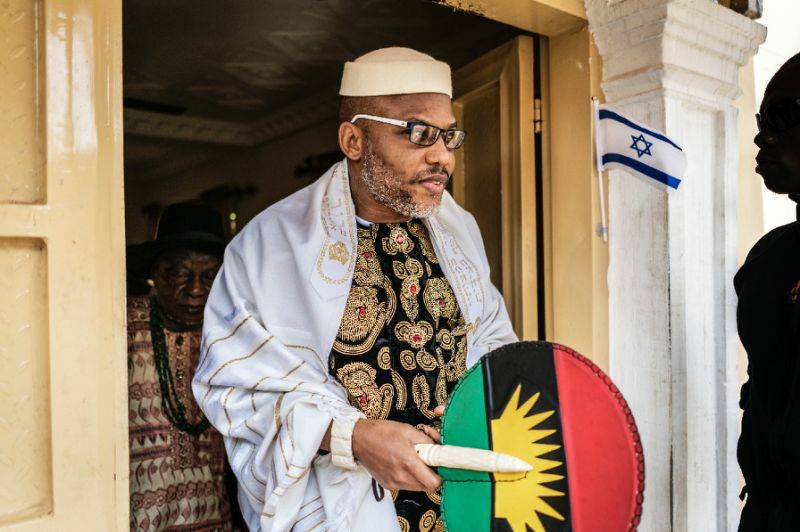 Counsel to Nnamdi Kanu, the leader of the Indigenous People of Biafra (IPOB), Ifeanyi Ejiofor, has said that the federal government will produce his client in court on Tuesday. Kanu has not been seen in public since soldiers allegedly invaded his residence in Abia State. Ejiofor had filed an application in court, asking the FG to produce the IPOB leader. Kanu, who is facing treason trial, is due to appear at a Federal High Court in Abuja on Tuesday. “We have filed a suit at the court asking the federal government to produce him in court. “It is obvious they will bring him to court tomorrow. They are holding him. They know where he is. I am fully convinced they will bring him to court,” Ejiofor said.